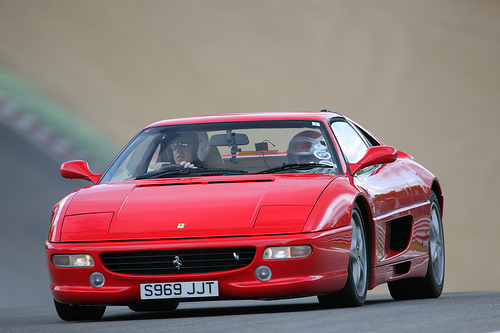 Last week it was our favourite five Aston Martin’s, this week we’re talking all about Ferrari! It’s the F40’s 25th anniversary this year, and this past weekend a world record 60 F40’s took to the Silverstone circuit as part of the celebration. So it seems only right for this week’s Friday Five to focus on the prancing horse, Ferrari!